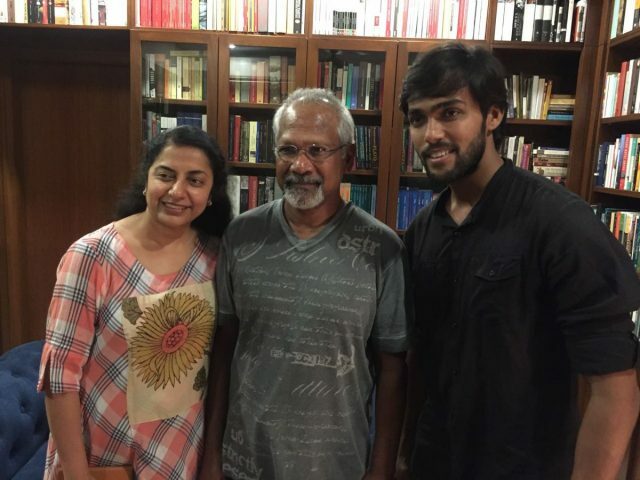 [description] => Bigg Boss Tamil Aarav recently met Mani Ratnam at his residence. [articleBody] => Are you a fan of ‘Bigg Boss Tamil’ participant and eventual winner Aarav? If yes then get ready to rejoice as we have some awesome news in store for you. In an exciting development, the young man recently visited noted filmmaker Mani Ratnam’s home and spent time with him. Mani and his wife Suhasini had apparently invited him home. Opening up about the meeting, he said that he was grateful to his hosts for welcoming him in the warmest way possible. “The Unexpected first Wish. The Unexpected first Host. Thank you Mani Ratnam Sir and Suhashini Mam for inviting me home,” he added. Thank you Mani Sir and Suhashini Mam for inviting me home..
Well, we are happy for Aarav and hope that he gets the opportunity to work with him in the near future. 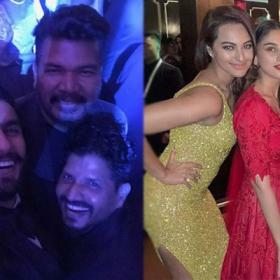 In case you did not know, during his stint on ‘Bigg Boss Tamil’, Aarav had grabbed plenty of attention thanks to his affair with Tamil Nadu’s heartthrob Oviya. After the show ended, he had said that Oviya is a kind-hearted person. “She exudes positivity and is good-hearted. Sometimes, she would do things that irritated others and that’s why she was nominated week after week. But we would wonder how she was not getting evicted. 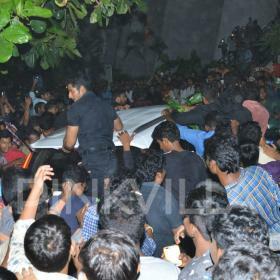 Only when I came out, I realised the kind of a fan following she has.,” he had added. So, did you like these pics of Aarav at Mani’s place? What, according to you, could have been the purpose of the meeting? Tell us in the space below. Bigg Boss Tamil Aarav recently met Mani Ratnam at his residence. Are you a fan of ‘Bigg Boss Tamil’ participant and eventual winner Aarav? If yes then get ready to rejoice as we have some awesome news in store for you. In an exciting development, the young man recently visited noted filmmaker Mani Ratnam’s home and spent time with him. Mani and his wife Suhasini had apparently invited him home. Opening up about the meeting, he said that he was grateful to his hosts for welcoming him in the warmest way possible. So, did you like these pics of Aarav at Mani’s place? What, according to you, could have been the purpose of the meeting? Tell us in the space below.